According to the El Paso Times city manager Joyce Wilson has recieved the letter from the Pacific coast league stating that Triple A baseball in El Paso is pretty much a done deal. The process to fully acquiring a team is nearing its end. This means that things will start to move quickly as the they expect that the opening game will begin as soon as April 2014. 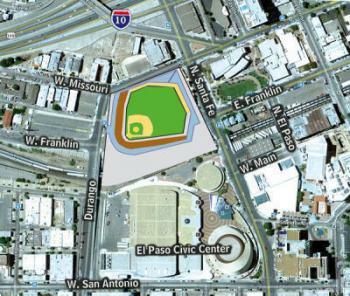 This will be the test to see if El Paso is really ready to move forward. For all realtors, this is a great thing to discuss with customers who are considering the area. Quality of life will move up one more tier in El Paso.